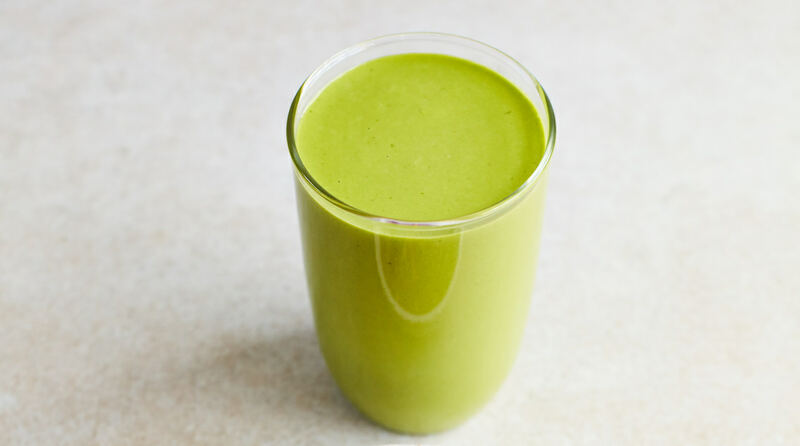 Be honest – do you drink green smoothies because they taste good, or because you’ve been told they’re really good for you? That’s what we thought… So we’ve put our heads together and come up with a shake that’s packed with the healthy-yet-delicious things, like hemp drink, hemp seed hearts, bananas and peanut butter (though make sure your brand is palm oil-free, like Meridian). This drink is rich enough to keep you going from breakfast to lunch. Serve chilled for a delicious start to your day.